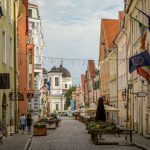 Poland ranked 45th in the Economic Freedom Index 2018 developed by The Heritage Foundation and The Wall Street Journal. This is the same place as last year. 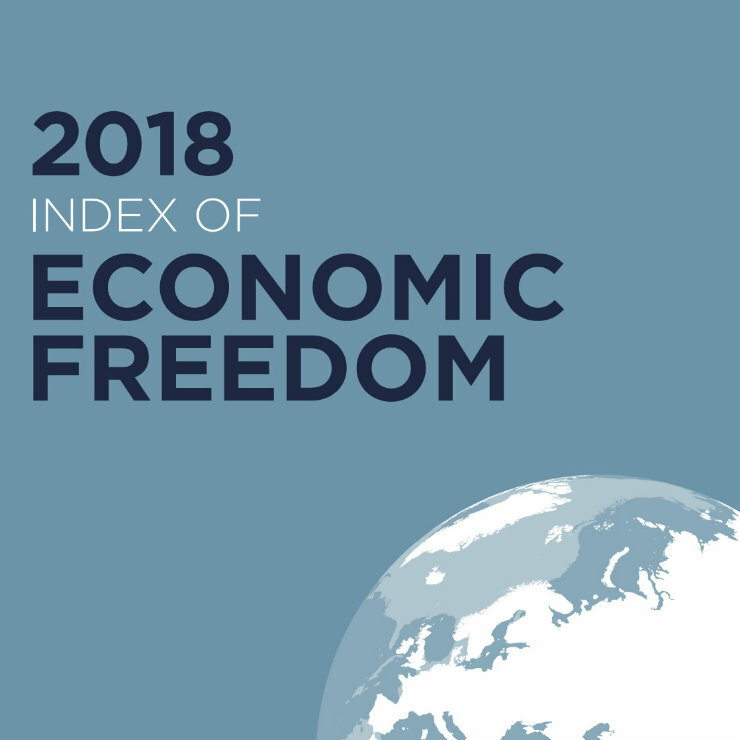 However, at 68.5 points Poland’s economic freedom score was slightly higher than in 2017 when it reached 68.3 points. According to the Warsaw Enterprise Institute, the Polish partner of the report, Poland is a country that is “moderately free” in terms of economic freedom. 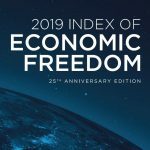 In this year’s index the average global economic freedom score increased to 61.1 points (from 60.9 points in the previous year). Meanwhile the average for Europe was 68.8 points. “Poland remains at the 45th spot in the world and 21st place in Europe. 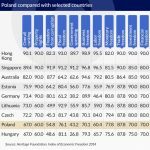 The country’s result has slightly improved compared with last year’s in terms of the point score,” said Tomasz Wróblewski, the president of the Warsaw Enterprise Institute, during the presentation of the index. Mr. Wróblewski pointed out that Poland was slowly making up for the “drops” that it experienced in 2008 and in 2017. “These were slight drops, but we can see that Poland is slowly coming out of this. And this is another year of improvement,” he indicated. In this year’s edition of the ranking in the category of property rights Poland received 61.8 points, which is above the global average. In turn, in the category of judicial effectiveness it achieved 56.6 points – also above the world average. “In this case we were looking at this curve because of the big discussion concerning the Polish courts (…). When it comes to the rule of law and judicial effectiveness, there is still criticism pointing out that the courts operate slowly, that the judgments still seem to be unpredictable and that the level of social dissatisfaction is still quite high. But the issue of the organizational changes in the courts has not been referred to at all,” explains Mr. Wróblewski. In relation to last year, Poland noted an improvement in the category of “fiscal health” (5.4 per cent more). “The score of 81.5 points is a very good result compared with the global average. The report’s authors pointed to the stability of the state and financial stability,” stated Mr. Wróblewski. He added that in terms of regulatory efficiency, that is, the conditions for doing business in Poland are almost at the same level as the world average with a score of 67.2 points. Compared to last year, Poland has noted an improvement, among others, in the labor freedom category (63.9 points, an increase by 2.4% y/y). 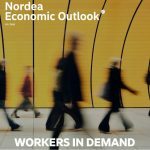 “This category is not about how many unemployed people there are, but about conditions of hiring and firing of workers, the level of business freedom provided by the labor market,” pointed out Mr. Wróblewski. In the monetary freedom category (85 points) Poland achieved a result that was above the global average and slightly higher than last year. “Poland was recognized as a country that is investment friendly. There are no practical obstacles to investing in Poland,” emphasized Mr. Wróblewski . As indicated by the authors of the report, the areas that require improvement in Poland include government spending, judicial effectiveness, and government integrity. “Meanwhile, the areas in which Poland achieved considerable success include its openness to investment and its monetary stability,” said Mr. Wróblewski. According to the report, the world leaders in terms of economic freedom are Hong Kong, Singapore, New Zealand and Switzerland. In Europe, the first three spots were taken by Switzerland, Ireland and Estonia. The Polish Minister of Entrepreneurship and Technology Jadwiga Emilewicz stated that this index allows Poland to remain in a “good state of optimism”. “The most important indicators, which have seen an improvement, show Poland’s current economic condition,” she pointed out. She emphasized that with regard to the fiscal health category, which includes elements such as public debt, “there has been a radical improvement”. “The results that Poland achieved at the end of 2017 exceeded our estimates, as well as external estimates. If we say that the public debt ratio is 20 per cent of the last three years’ figures, then we have something to celebrate,” emphasized Ms. Emilewicz. She also drew attention to the results concerning the labou market. “If we have created over 300,000 jobs in industry, then it is becoming a reality that we are an investment powerhouse in Europe,” she said and noted that following the Constitution for Business, the next legislation package which is to be introduced in the Polish parliament – a package for small and medium-sized enterprises – “will improve several of the indicators that are taken into account in this ranking”. The Economic Freedom Index covers 180 countries, including 44 in Europe. 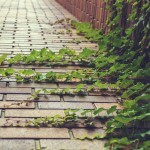 The index has been prepared by The Heritage Foundation and The Wall Street Journal for 24 years. The goal of the Economic Freedom Index is to rank countries according to the adopted solutions and implemented policies aiming to increase economic freedom, and thus to promote development and increasing wealth of the nations. The Economic Freedom Index includes the analysis of the rule of law (property rights, judicial effectiveness and government integrity level of corruption ), the size of the public sector (tax burden, government spending and fiscal health), regulatory efficiency (business freedom, monetary policy, labor market) and market openness (trade freedom, investment freedom, financial freedom).